Size - 25cl. Quantity - 1 Glass. Size - 25cl. Quantity - 2 Glasses. A bit about BrewerianaUK. 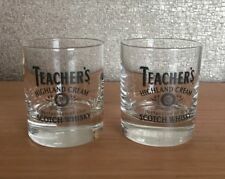 Teachers Whisky Highball Glass. Highland Cream. Box in photos is not included. 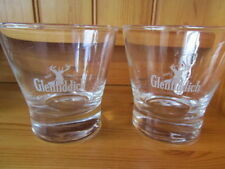 A pair of Teacher's Highland Cream Whisky long drink/hi ball drinking glasses in lovely pristine preloved condition. Approx size 14.5 cm tall x 6.5 cm dia. A small Teacher's Highland Cream glass. And finally. Item is in excellent condition. SCOTCH WHISKY. WEIGHT OF ITEM 220G. 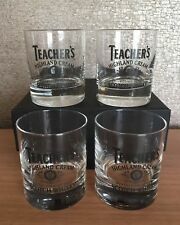 TEACHER'S SCOTCH WHISKY HEAVY BASED TUMBLER. 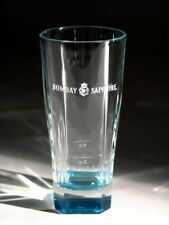 WITH COLOURED LOGO TO FRONT OF GLASS. NEW UNUSED. 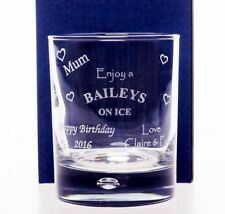 Whisky Glass. FREE UK P P. Height - 9cm. Whisky Glass. FREE UK P P. Height - 8.4cm. Listed as used but if they have been it will be very occasionally. Mostly displayed. "Perfection of Old Scotch Whisky". Whisky Glass. Highland Cream. Authentic Tapered Tumbler. 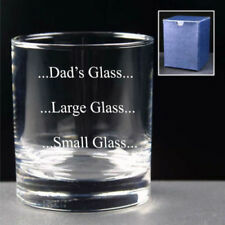 A Teachers Fans' preferred Glass. I aim to provide goods and service that you will value.